Calleija are a bespoke jeweller, specialising in Australian Argyle Pink Diamonds, White Diamonds, coloured gemstones and incredible design creations. Calleija is renowned the world over for its unparalleled commitment to excellent craftsmanship and blending of traditional techniques with contemporary design. 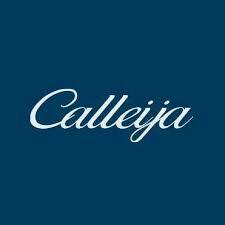 After all, Calleija is a design house, first and foremost. Embodying John Calleija’s passion for unique design, every Calleija piece – whether borne of John’s own imagination or created in partnership with his esteemed clientele – is testament to a lifetime’s dedication to exploring possibilities and pushing the envelope of jewellery design. Known best, perhaps, for incredible Argyle Pink Diamond creations, John Calleija is one of the very few Argyle Pink Diamond Select Ateliers. This much-coveted title is awarded to only the most exceptional and trusted of designers and is an honour not taken lightly by John Calleija and his team. 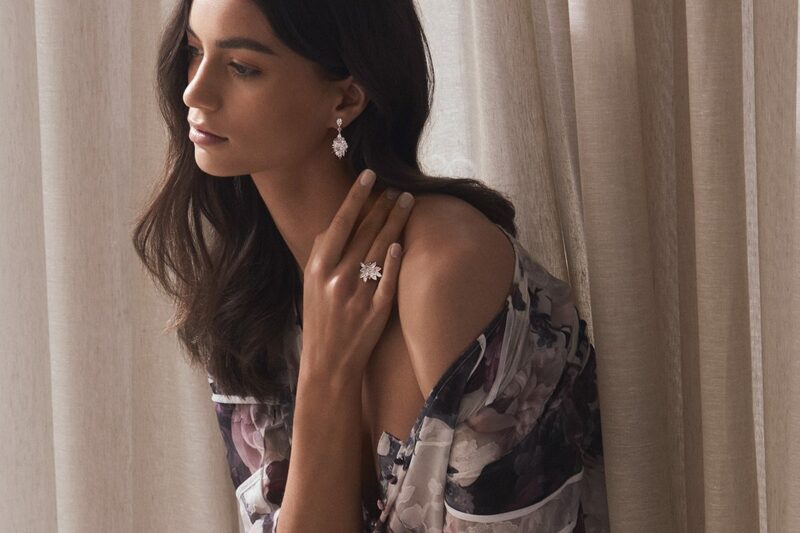 Calleija’s designs feature these rare and exquisite stones, as well as a magnificent range of white diamonds and coloured gemstones, set within the finest white and rose gold and platinum settings.